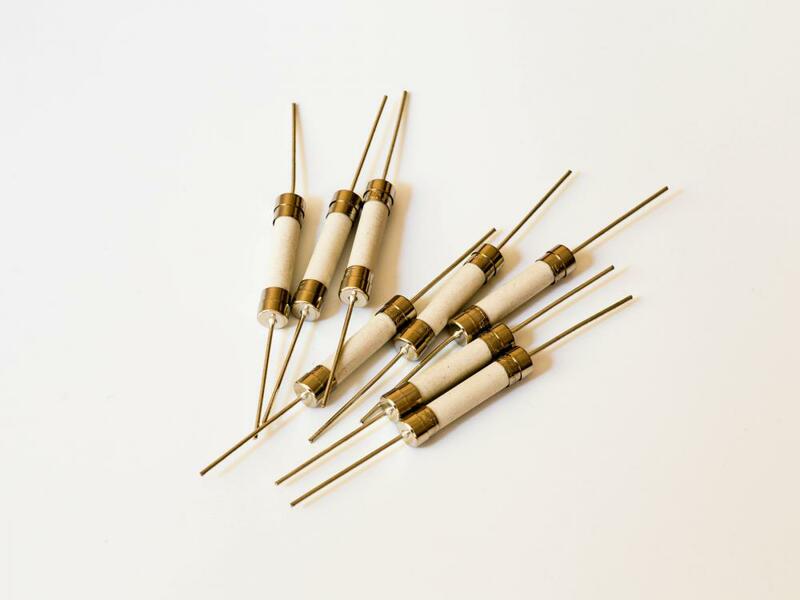 RF2-32(30) ceramic tube: The fuse is a type of power protector fixed in Electric devices in case of short circuit and overload. 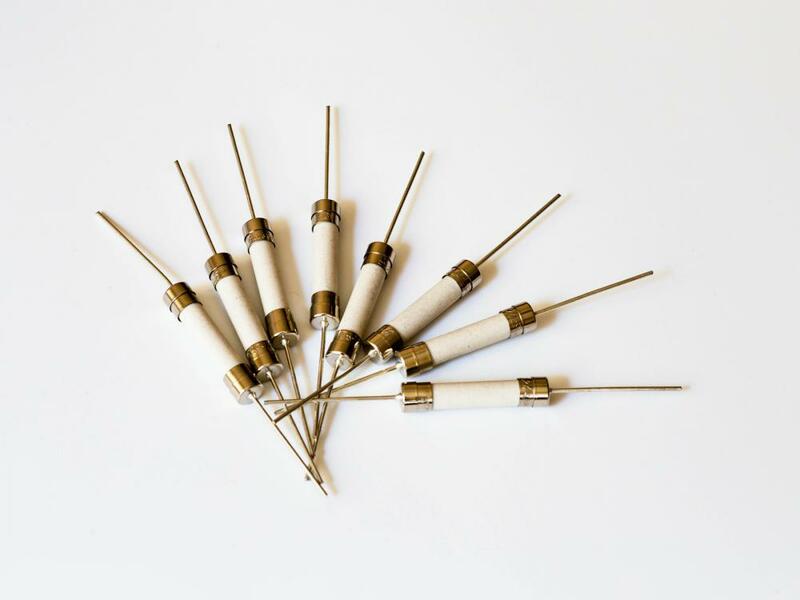 It is a tube type fast fuse, which is made of ceramic tube with clean surface and without crack or distortion. The both sides are covered by nickel plating brass caps with good electrical conductivity. The melt is made of copper-silver alloy. 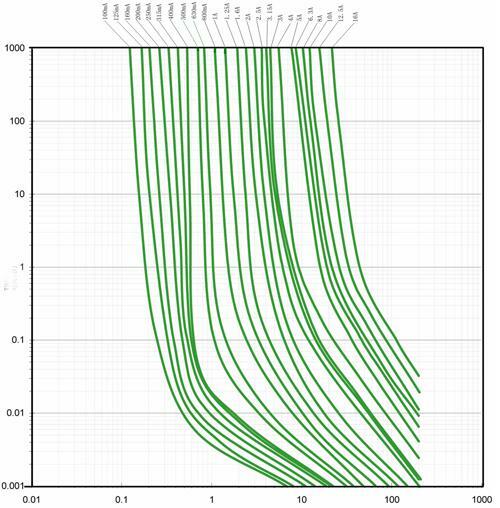 It is a built-in product with lead, which conforms to the standard of IEC60127-II, and gained the product certificate TUV, CCC and CQC. 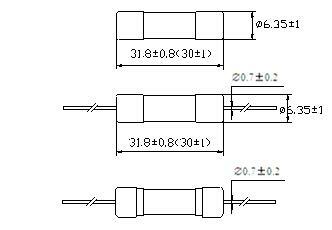 The fuse is widely used in power supply, white goods and electrical working tools, etc. 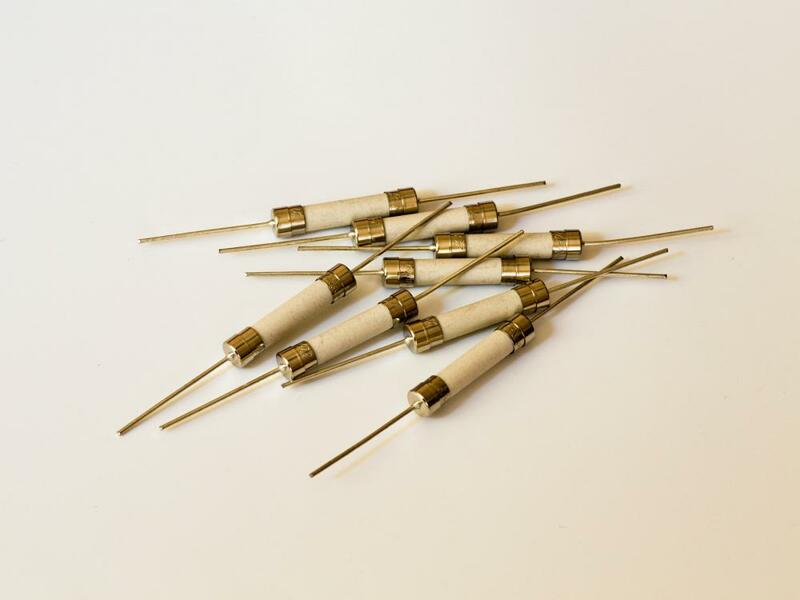 Looking for ideal 4 Amp Fast-acting Ceramic Fuse Manufacturer & supplier ? We have a wide selection at great prices to help you get creative. 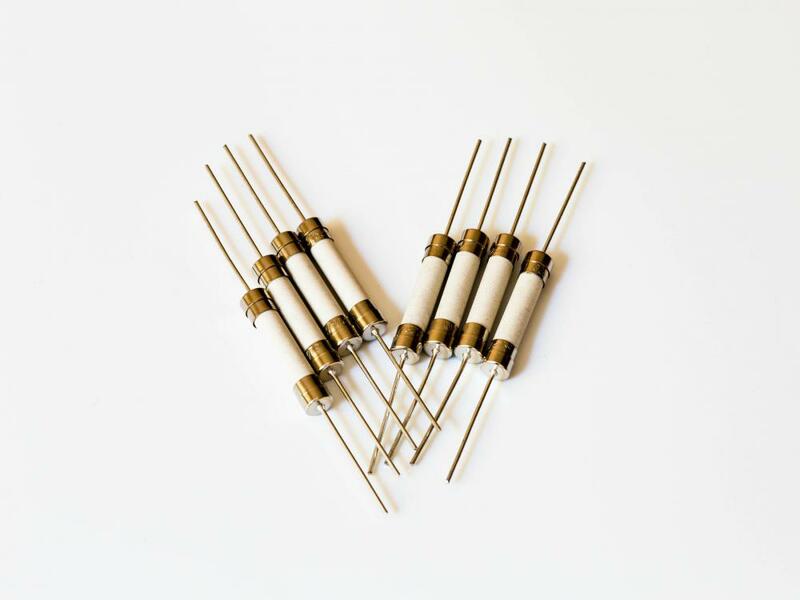 All the 5 Amp Fast Blow Ceramic Fuse are quality guaranteed. 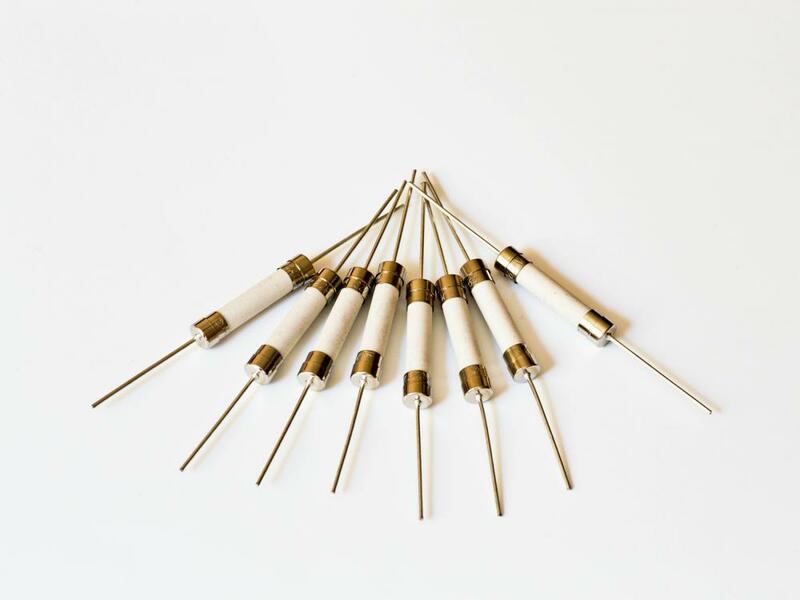 We are China Origin Factory of 6 Amp Ceramic Fuse Fast Blow. If you have any question, please feel free to contact us.